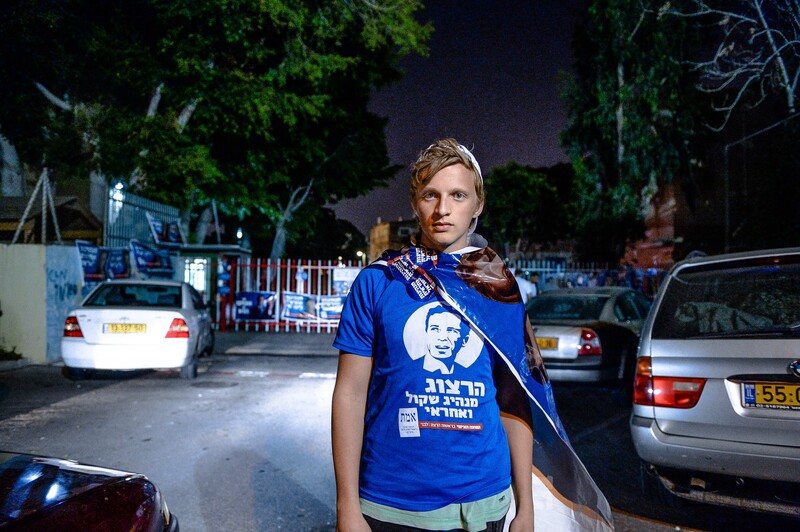 As Election Day unfolded across the country, Tower photographer Aviram Valdman took his camera to polling places, where he captured the passion and pride of a day that is both ordinary and extraordinary. 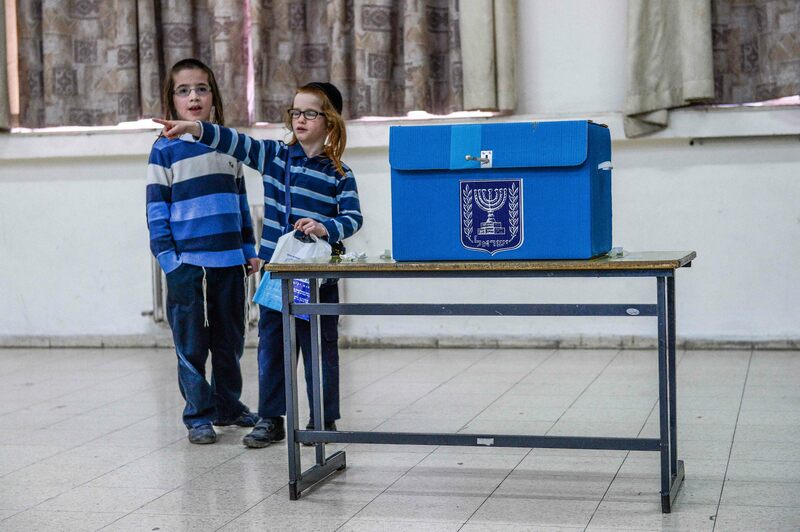 On March 17, 2015, Israel went to the polls. 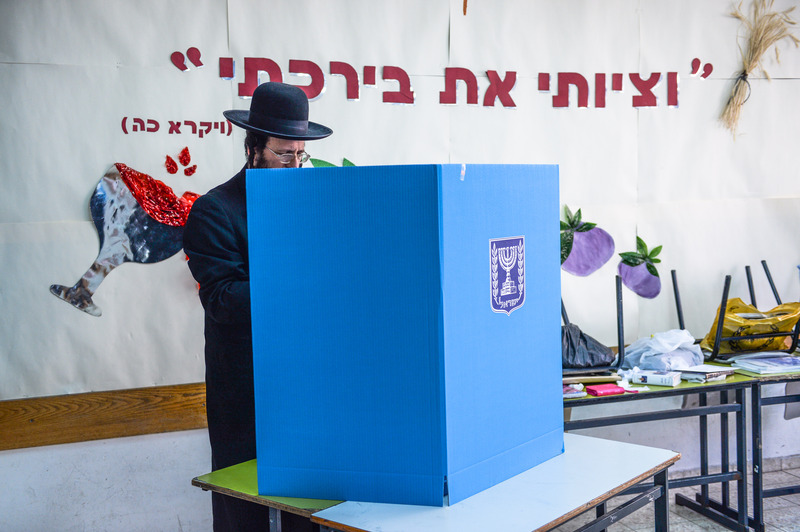 Taking pride in its status as the only stable democracy in the Middle East, Israel’s voter turnout is routinely high, especially so in this latest, closely fought election. 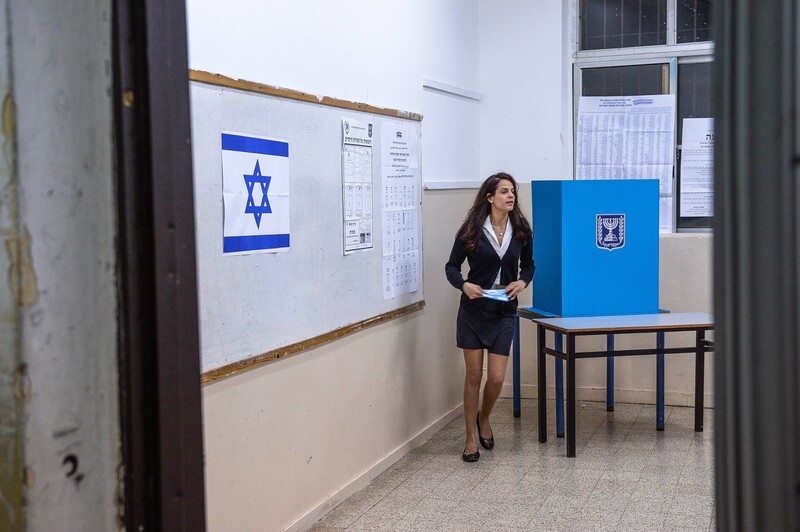 Election day itself is a national holiday in Israel, with businesses and government institutions closed, giving observers the feeling of a celebration of democracy. 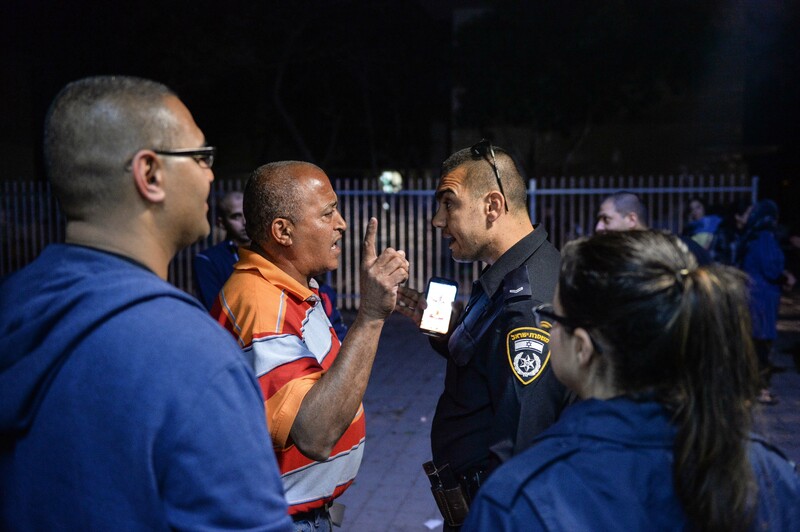 Among these observers was Tower photographer Aviram Valdman, who returned with images of Israeli democracy in action. 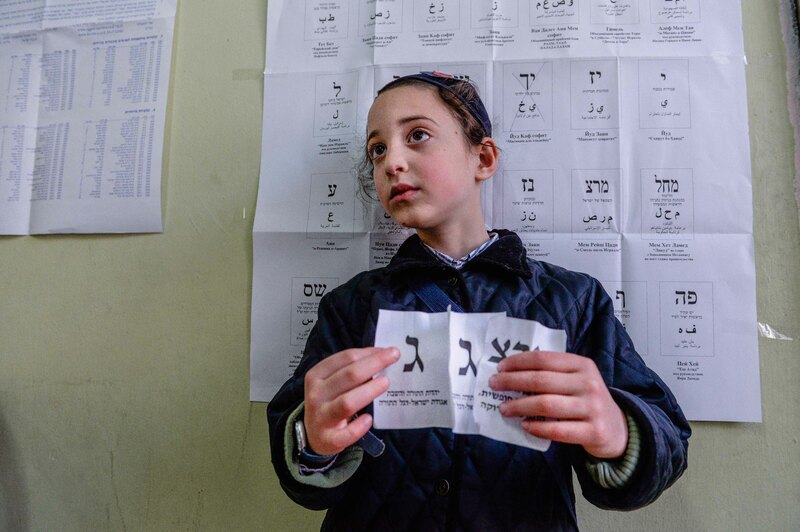 Compared to the U.S. voting system, which varies from state to state and often includes voting machines and complex ballots, Israel’s elections are decidedly informal and low-tech. 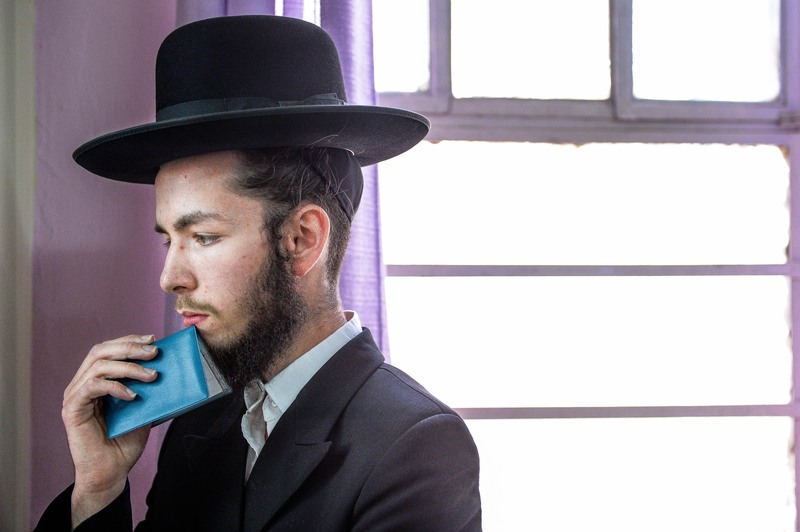 Indeed, the start-up nation still relies on simple paper cards and cardboard boxes. 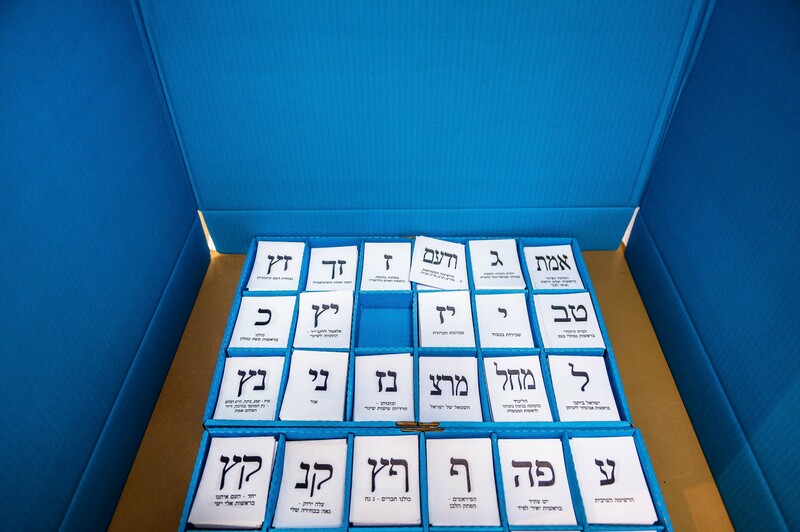 As Valdman’s photographs show, Israelis vote for various political parties by taking a slip of paper with a political party’s chosen symbol, sealing it in a blue envelope, and dropping it into a cardboard box. 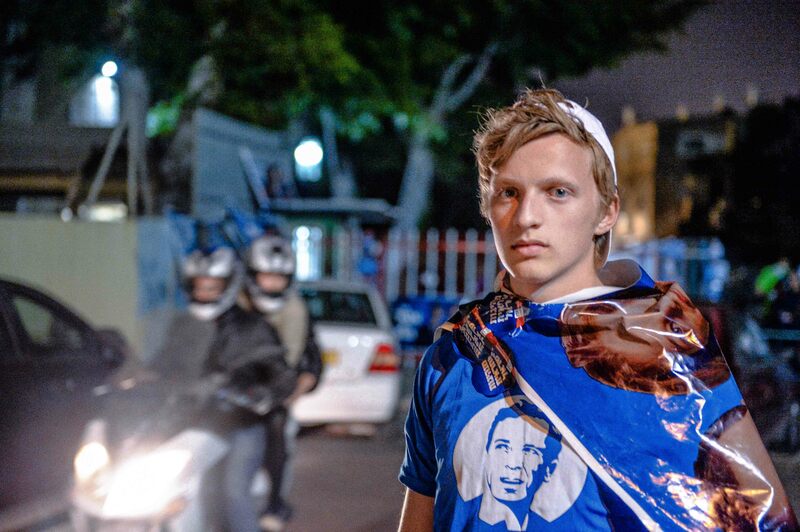 The Israeli system is also very different from others in that Israelis do not vote for specific candidates, but rather for party lists. 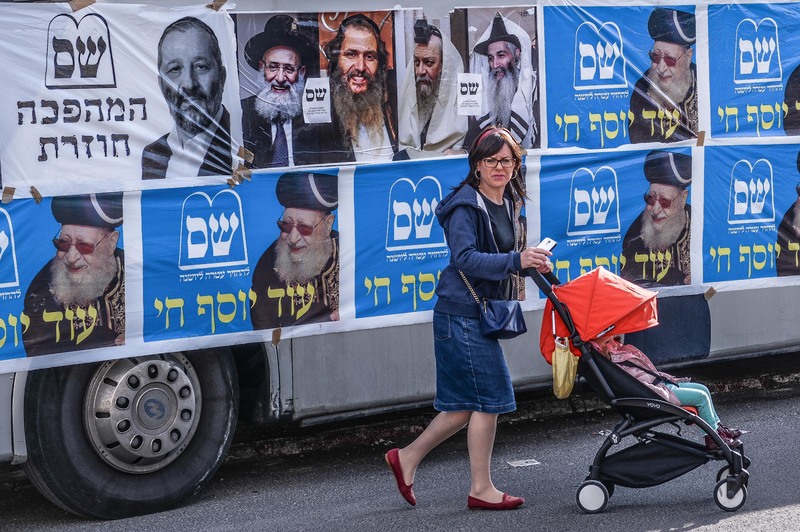 Each candidate on the list is then assigned a Knesset seat—or not—based on the percentage of votes the party receives. 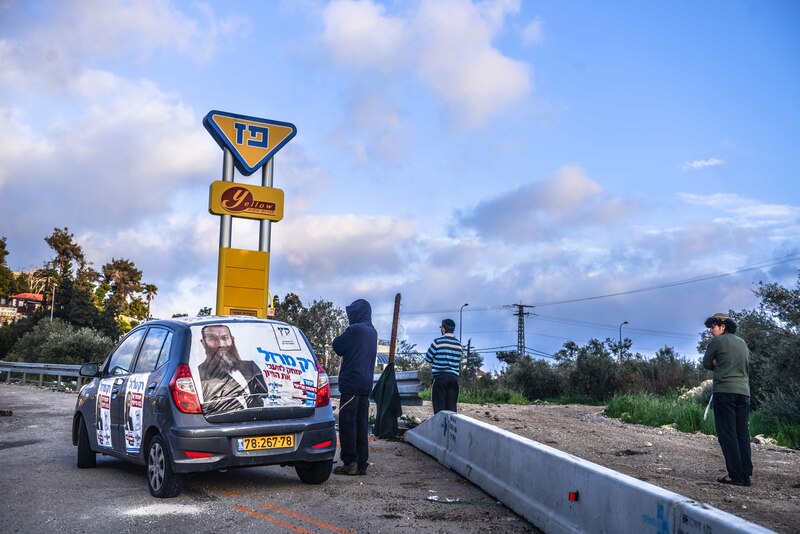 Thus far, no political party has ever won an absolute majority of the Knesset’s 120 seats, meaning that governing coalitions must be pieced together from several different parties, both major and minor. 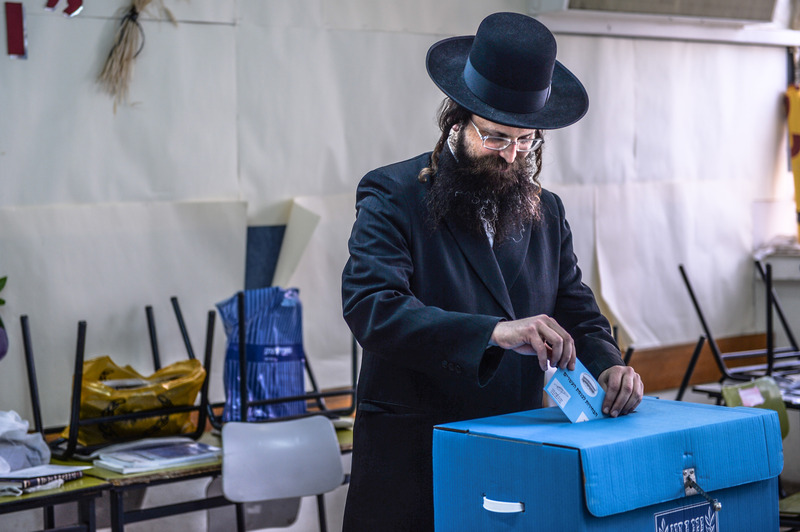 While this often leads to unstable and short-lived governments, it also ensures that few votes are wasted, and the entire spectrum of ideologies and beliefs enjoys representation in the Israeli legislature. 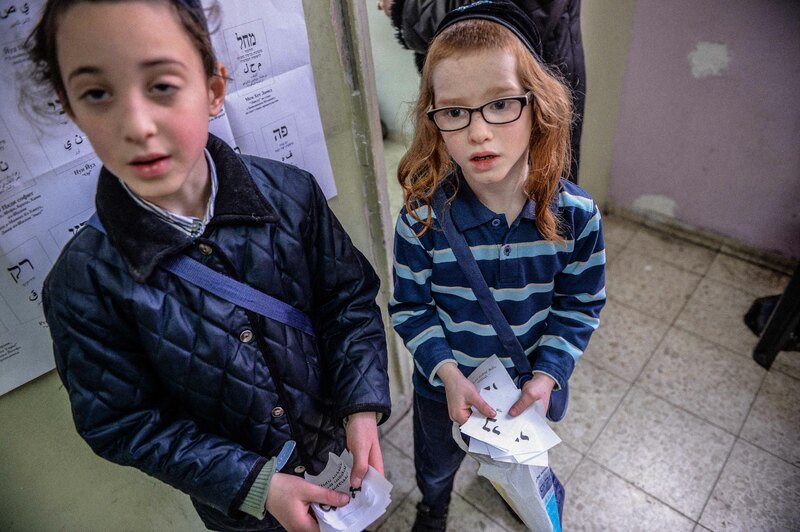 Valdman’s first stop was a polling station near Jerusalem’s famed Machane Yehuda market. 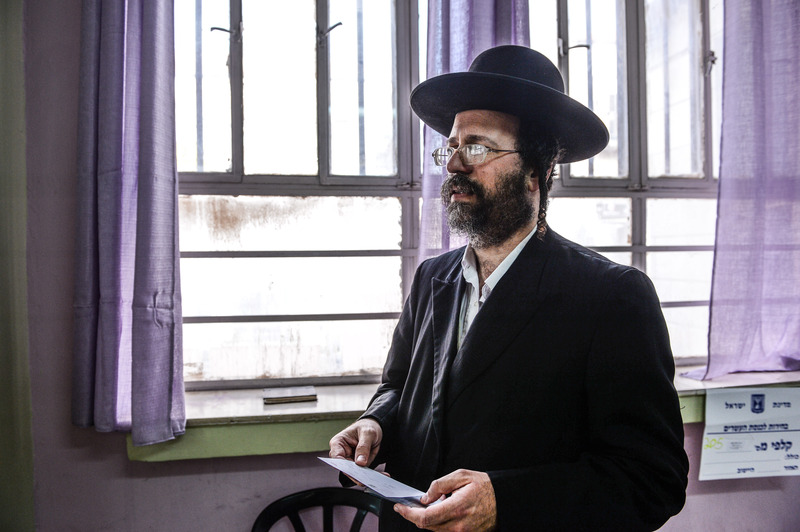 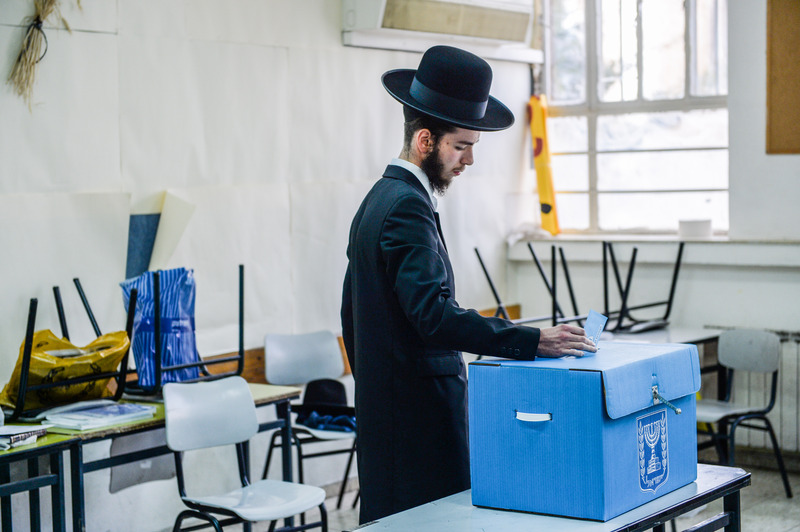 There, he found a mixture of voters that seemed to personify the diverse population of the holy city, with Haredi Jews from nearby neighborhoods voting side-by-side with young students. 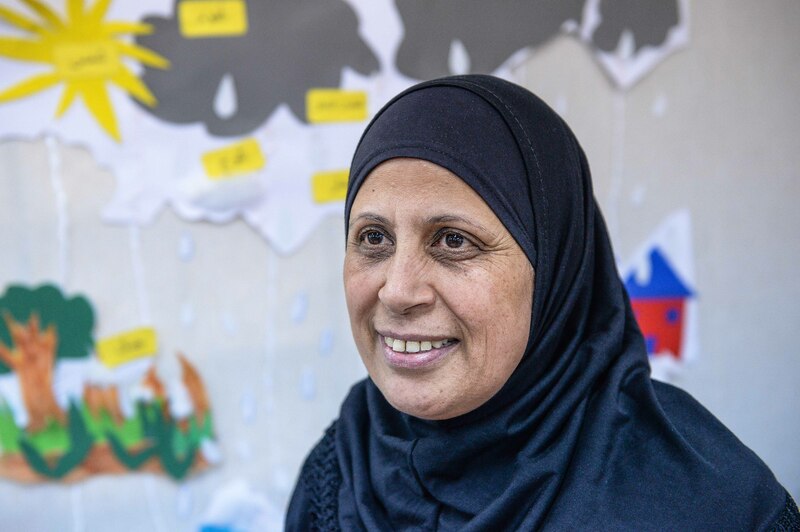 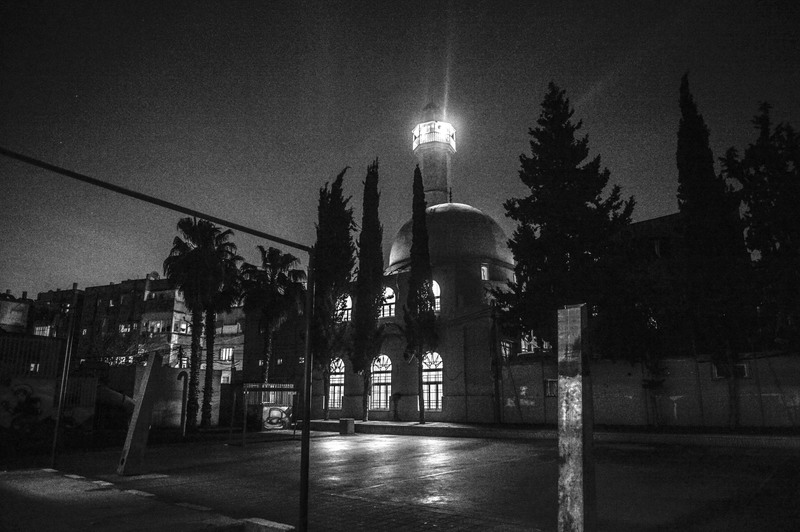 He also photographed a polling station in the mixed Jewish-Arab city of Jaffa, where he found Arab voters filled with enthusiasm, perhaps because of the emergence of a unified Arab party called the Joint List. 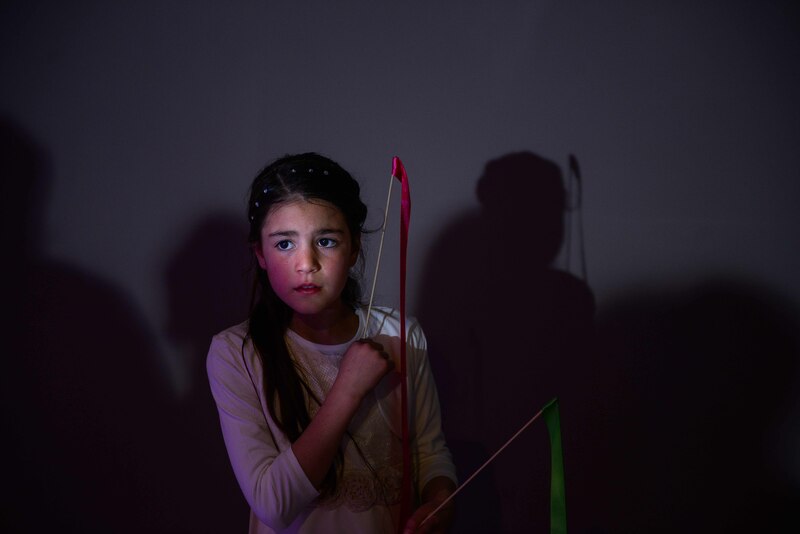 To Valdman, they seemed to be enjoying the possibility of effecting real change; something that was, he felt, beautiful to see. 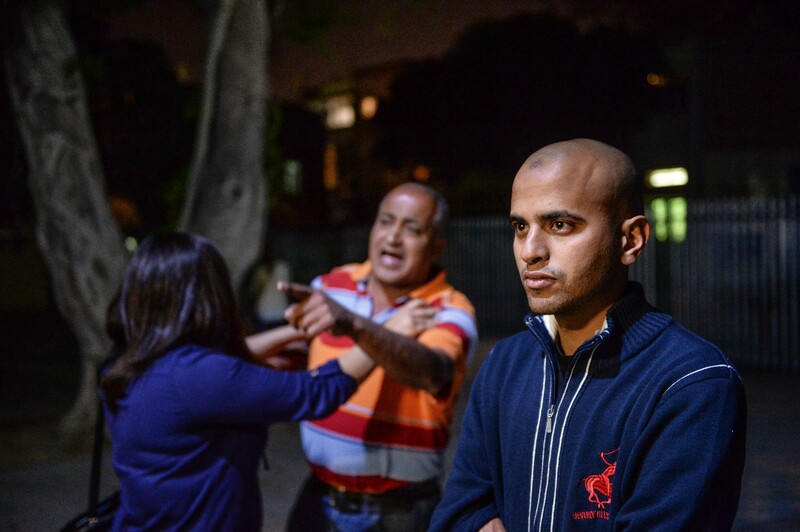 At the same time, he caught a glimpse of Israel’s often-contentious culture, as an argument developed between the head of the polling station and a policeman, both of them Israeli-Arabs. 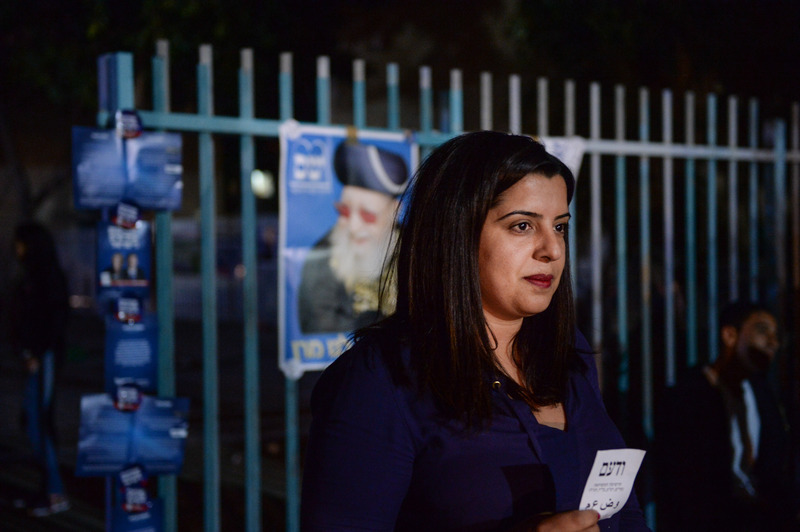 In the end, the election results were a surprise to everyone, with an upset victory for Prime Minister Benjamin Netanyahu’s Likud party. 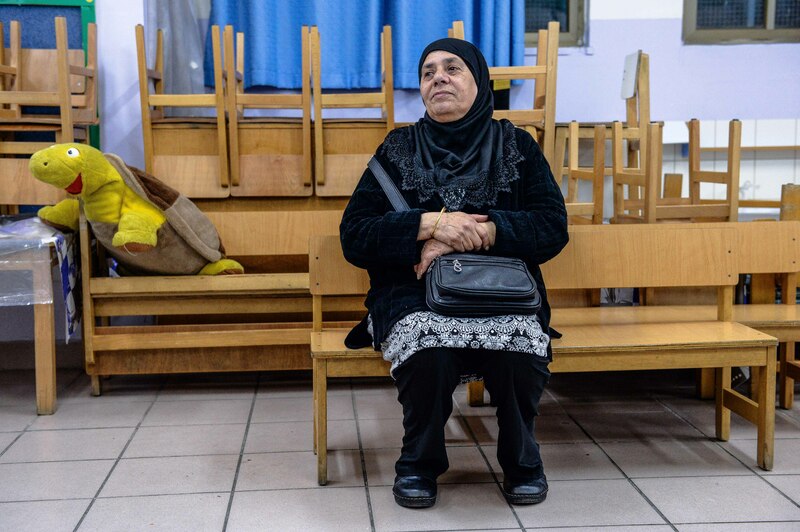 Even now, contentious coalition talks are ongoing, and it is possible that the new government will be as unstable and short-lived as its predecessors. 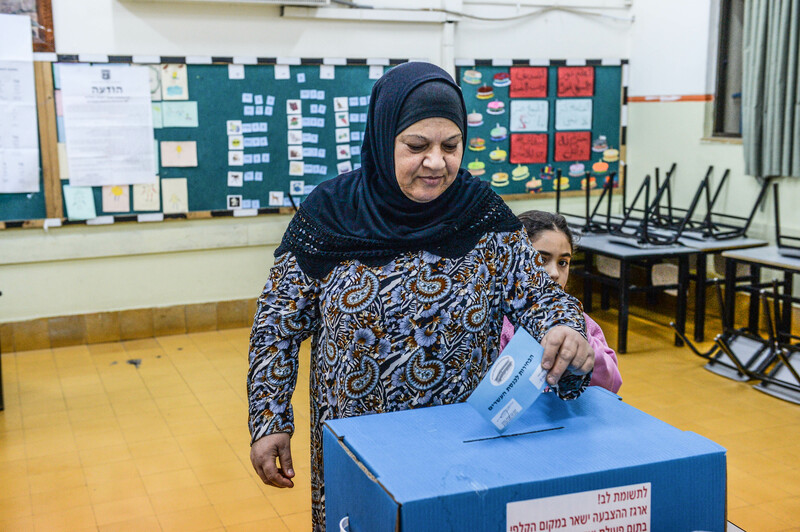 But just as important as the outcome is the process, and Israel’s electoral system remains durable in a region where such systems are few and far between. 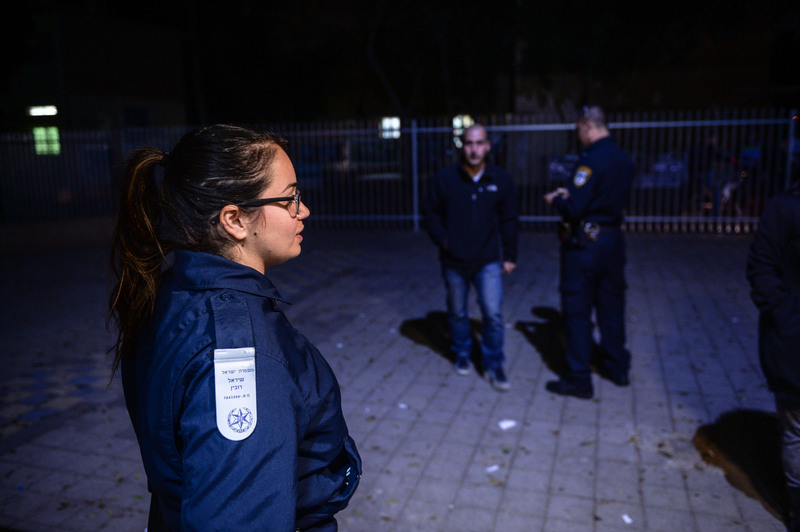 At the same time, the aspects of Israeli democracy that foster instability also foster diversity. 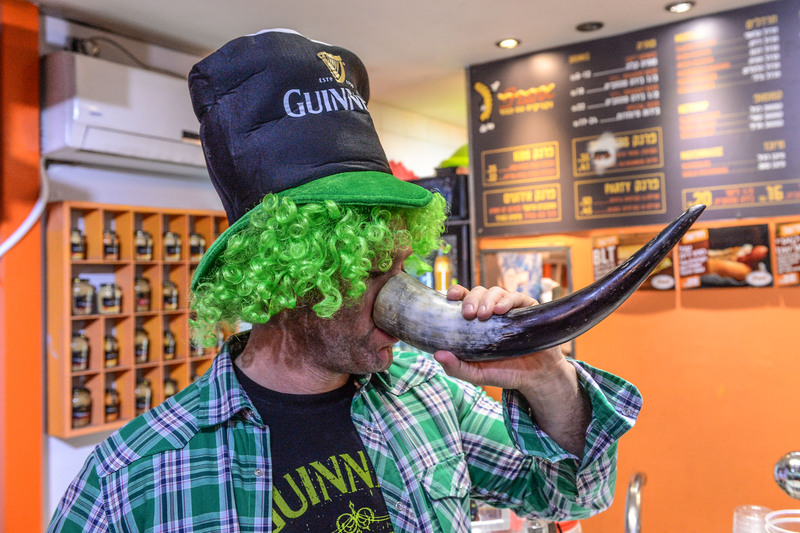 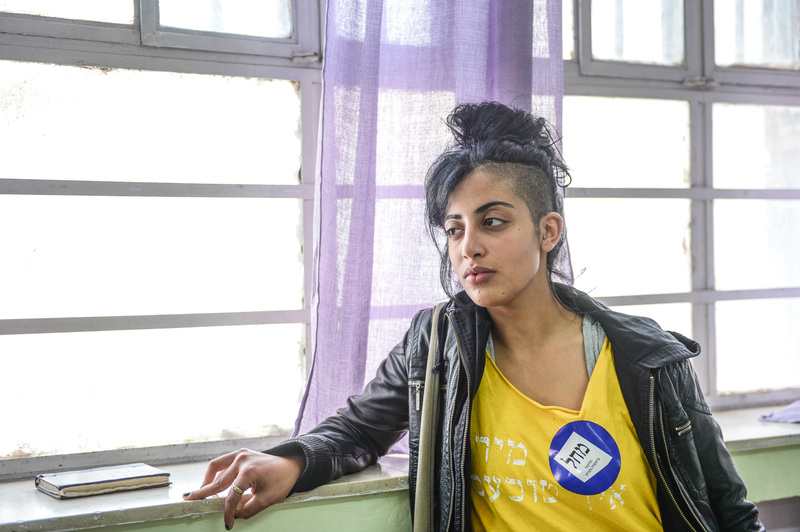 There is no question that, whatever their political opinions, all Israelis, including the religious, the young, Israeli-Arabs, and everyone in between, have someone to vote for.